We might never know just how many murders Wayne Nance committed. 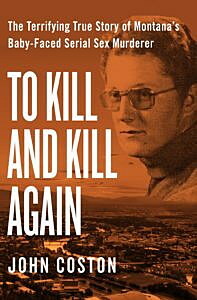 Referred to as the “Missoula Mauler,” the suspected serial killer has never been tried or convicted of any murder. That’s because Nance was shot and killed while breaking into the home of Doug and Kris Wells. After Nance stabbed Doug Wells, Doug defended himself and shot Nance in the head. 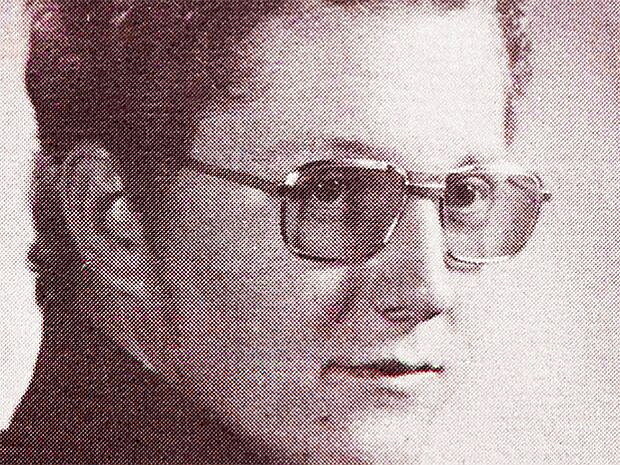 Wayne Nanc’s story starts far before his death in September 1968. Growing up, Nance was a local boy, well known to the residents of Missoula. A community that was horrified to learn that Nance, the young man who grew up right in front of their eyes, was in all likelihood a ruthless serial murderer. 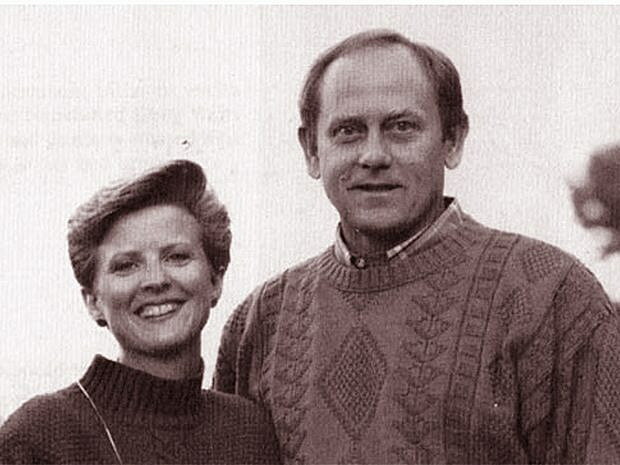 Law enforcement subsequently linked Nance to at least five murders in the 1970s and 80s, including the double homicide of Michael and Teresa Shook, during which the killer attempted to burn down their house and almost killed their four small children. Though the system never had the chance to convict Nance of any crime, in the eyes of the residents of Missoula, justice had been served. 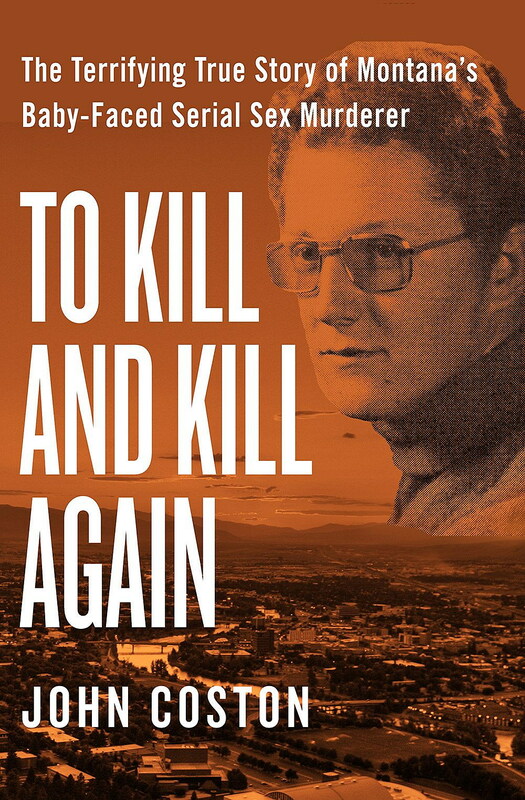 John Coston’s gripping true crime account, “To Kill and Kill Again,” takes readers through Nance’s suspected crimes and the hunt for a serial killer. At 8:10, Greg and Jesse were back. They retraced their steps to the front door, knocked, and waited. But there was still no answer. Greg decided to try the side door, and led Jesse around the house. He could hear the snow crunch under their footsteps. It was only ten above zero. A cold snap had come on the heels of a warm spell, turning the fresh-fallen snow into an icy glaze. He knocked again, sure this time that either Teresa or Luke or someone would be up. Still there was no answer. He tried the door. It was unlocked. Smoke caught him in the face. He could see the lights were on, all of them. He sniffed at the queer, acrid air inside, and poked his head in the doorway. He was planning to call out to someone, but the words never came, because his eyes found Mike first, lying on the floor next to a chair near the door. With shock-horror clarity, he turned to Jesse, who stood right beside him. Jesse nodded, and Greg went in. He saw Mike lying on his chest, face down, arms off to the side. Greg didn’t bother to take his pulse, or look to see if he was breathing. He just knew Mike was dead. Jesse, he hadn’t forgotten, was still standing just outside. Greg went out again and hurriedly put the boy back into the pickup. Jesse broke into a big smile. Sirens! Greg’s adrenaline flow was clipping his words, but his voice summoned a firm, fatherly command. “You stay put, now,” he ordered, and then he walked the few feet back to the house. Inside, he dialed the sheriff. The number was at his fingertips. He called it every day. “There’s been a fire,” he ordered into the phone, giving the basics to the dispatcher, then hanging up and walking to the back bedroom where he found the two boys, Matthew and Luke on the floor. He picked them both up at the same time and carried them to the couch in the living room. Vomit covered their clothing. They were both unconscious, but he could see that they were still breathing. He opened the front door and the side door, trying to set up a crosswind. Then he went into the other bedroom, where he found Teresa lying on her back in the bed, fully clothed and her face covered with a pillow. He saw the gash in her leg. It registered a grisly note, but he didn’t know what to think. It crossed his mind that the family’s new dog, which usually spent the night outside, had somehow done this to Teresa’s ankle. But there was no time to waste. Megan lay unconscious, but breathing, in her crib next to her mother. Greg carried her to the living room and placed her next to her brothers, and then called the sheriff again. He hung up. Then he called right back. “Tell me what to do with these kids,” he asked. The dispatcher told him to take them outside. “Wrap ’em up. But get ’em outside,” the dispatcher told him. Greg grabbed some clothes from the closets, bundled the children, and moved them outside, where he laid them out in a row. The first deputy to arrive was Sergeant Jay Printz, who had gone to the wrong house on McCarthy Loop. He had stopped at Teresa’s father’s house, thinking the couple was still living there, not knowing they had moved into their new home just three weeks before. So when Sergeant Printz arrived, Teresa’s father was with him, and Greg’s heart sank further. Highway Patrolman Phil Meese arrived, responding to the fire call, because he was also a volunteer fireman. “Are you okay?” Sergeant Printz asked Greg. “I guess.” The answer was a mumble, a shiver-filled utterance. The officers lifted the three limp bodies into Printz’s patrol car and raced out the drive. In less than a mile they met the oncoming ambulance at the turn onto Sleeping Child Road, and transferred the children, who were taken to Marcus Daly Hospital in Hamilton. Greg stood there trying to put it together. It seemed that there had been a fire. Mike had almost made it outside. It was time to get Jesse out of here, so he took him to a friend’s house, and then had to keep the appointment with the new boss. He was 45 minutes late, but she was still sitting there drinking coffee when he showed up. Sergeant Printz had told him to come by the office later, which Greg had planned to do anyway as part of the day’s tour. When he stopped at the office the first time, Sergeant Printz wasn’t there. He was still at the Shook house. When Greg stopped by an hour later, he was told the same thing. The third time, after another hour had passed and all the upper echelon of the office were still out on McCarthy Loop, Greg was growing impatient. “Jeez, how long does it take?” he wondered to his new boss, who by now was ready to head back to Missoula, but he wasn’t thinking straight, and hadn’t been all day. He went home about three o’ clock. After a while, he got a call. It was Sheriff Dale Dye. “Yeah, but it’s not for a double homicide,” Dye answered back. Greg had gotten the second big shock of the day, and it would be his job to tell Mary that Teresa and Mike hadn’t died in a tragic fire, but instead had been murdered. This story was originally featured on The Lineup. The Lineup is the premier digital destination for fans of true crime, horror, the mysterious, and the paranormal.